One of the most terrifying clowns is recreated in its vinyl format! 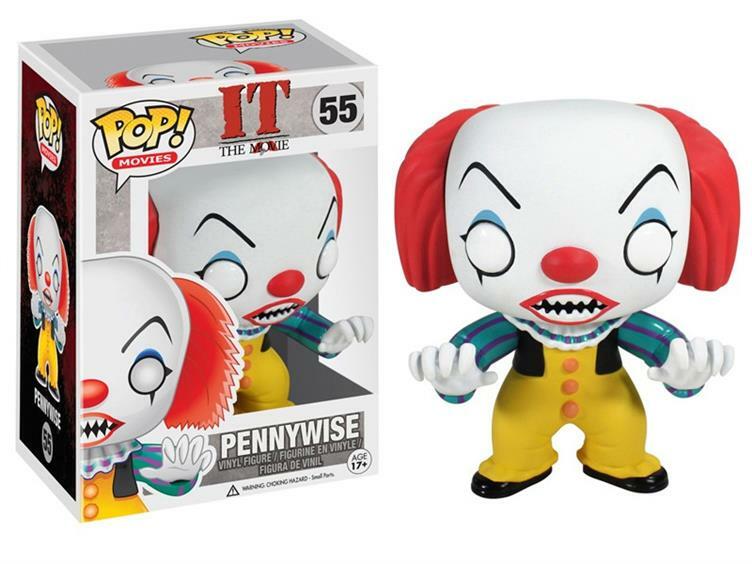 It Pennywise Vinyl! 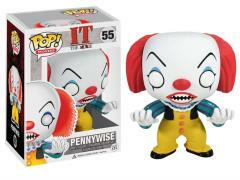 Pop Figure is a great addition to your horror movie collection.